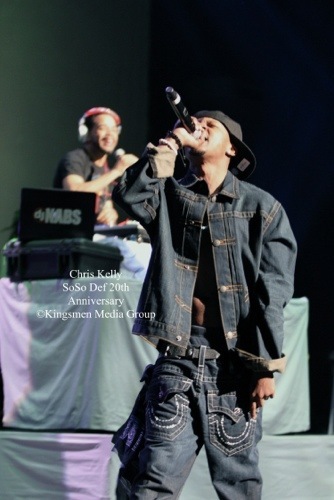 (CNN) — Chris Kelly, one-half of the 1990s rap duo Kris Kross, died Wednesday at an Atlanta hospital after being found unresponsive at his Atlanta home, the Fulton County medical examiner’s office told CNN. He was 34. Kelly, together with Chris Smith, shot to stardom in 1992 with the hit “Jump,” which spent eight weeks on the Billboard Hot 100. The two also were known for wearing their clothes backwards during performances. Kelly and Smith were 13-year-olds when they were discovered in 1991 at an Atlanta mall by Jermaine Dupri, according to Billboard.com. 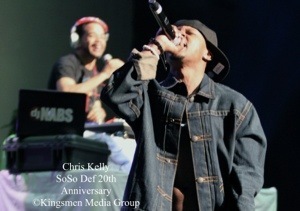 The pair reunited earlier this year at a 20th anniversary party for Dupri’s So So Def label.